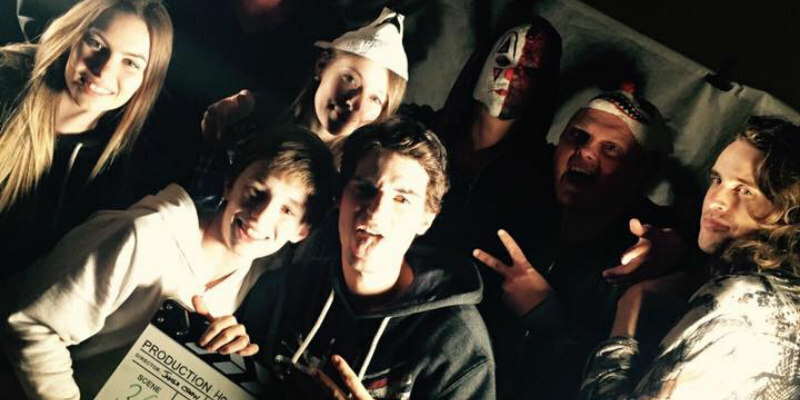 Director James Crow chats about his home invasion with a supernatural twist thriller. In a few words, what’s the film about? House of Salem is a sort of '70s, '80s style type horror thriller about satanic sacrifice. It follows a group of kidnappers who take a child on commission by a mysterious client. But things soon turn on its head when they become the child’s unlikely protectors, after finding out they are soon to be set up and framed for the murder. What initially appealed to you about it? I wanted to do something with a gothic house again. I thought things worked well on my first film Curse of the Witching Tree, but I wanted to explore that angle of the horror more. I’d had the idea floating around in the back of my mind for a long time and it seemed to suddenly all fall into place and I found the support to make it. Would you compare the storyline to anything we’ve seen in earlier films? Anything you can say is an intentional homage? I think I wanted it to be a bit like a gangster version of The Wicker Man, and the end scene is a bit of a subtle homage to Dario Argento’s in Suspiria. I think, or hope it has a touch of old school Hammer horror too it also. Do you write with a budget in mind? Yes, but I always talk myself into being able to do things via cunning plans for things I maybe don’t really have the money for! I’m my own worst enemy in that respect. I like to set myself and everyone a challenge I think. It’s hard not to get carried away. I don’t like doing anything easy. Besides what it’ll do for your career, are there any standouts involved in the film that you believe will see a real career boost from being involved in it? I think the cast did an exceptional job, especially Liam Kelly and Jessica Arterton in their debut screen roles. It was a really heavy and difficult role, so for Liam Kelly to pull it off like he did I think was exceptional. Les Mills was also a really great character actor, along with Pierse Stevens. We’ve been working together lots since then. And or course Pete Coleman’s score is magical again, as it was with Curse of the Witching Tree. Have doors opened for you as a result of it? The film got selected into Frightfest which was a major boost and honour, and yes, lots of things have opened up. It’s really exciting times at my company Last British Dragon, and we’re working on some really exciting projects with some really exciting casts. Has it all gone according to plan for you? Anything you’ll do differently next time around? I think you learn from every film. I think more courage to stand on my own and be bold, and not be afraid to maybe go further. We’re putting finishing touches to Nightmare on 34th Street also coming out with Wild Eye this year, and then I’m putting final touches to another horror in post, A Suburban Fairytale. We are also crowdfunding for a comedy horror about Brexit, Last Village on the Right, and developing a children's TV show, Grimm Heroes. Insert the blank. If you loved… you’ll love my movie. If you loved '80s horror, you’ll love my movie. 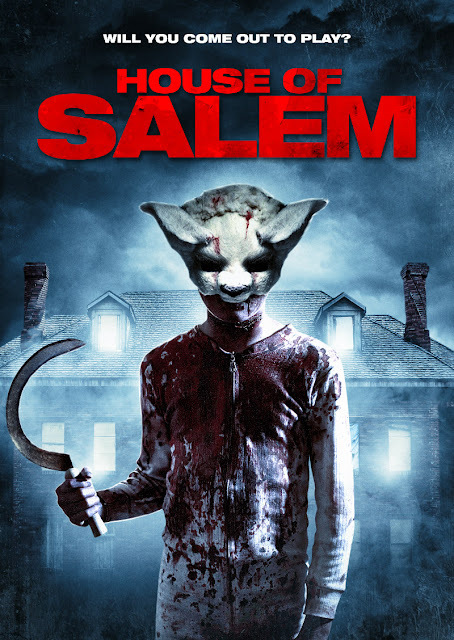 House of Salem is on VOD January 23rd from Wild Eye Releasing.